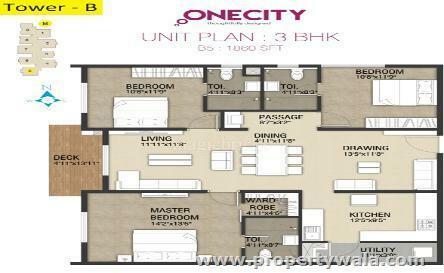 Incor One City is a residential project having 2 BHK 3 BHK Apartment with all basic amenities which is sufficient for living a lavishing life. 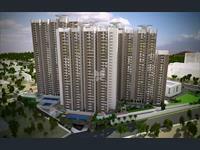 Builder: Incor Infra structures Pvt. 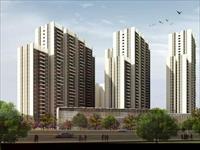 Ltd.
Incor One City is a premium residential project of Incor Infrastructure, a luxurious and prestigious residential development having 2BHK and 3BHK apartments will be coming up in the rapidly expanding residential vicinity of Hyderabad. 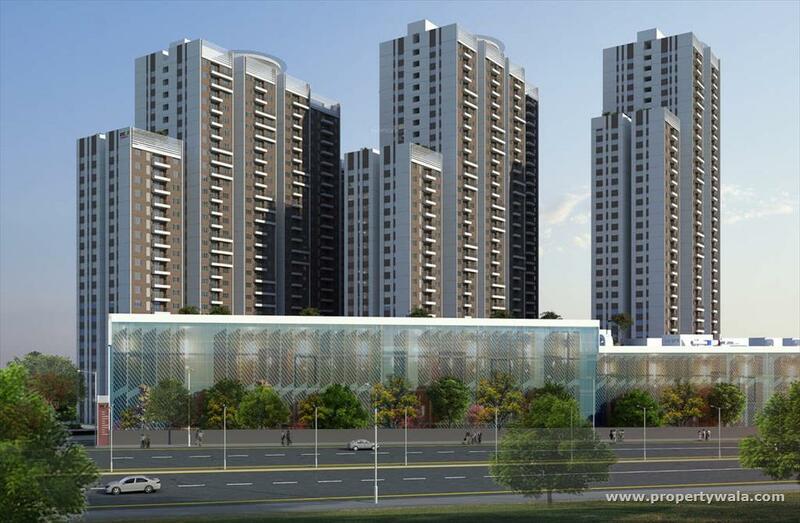 Its proximity to hospitals, government schools and other reputed schools, colleges, banks, supermarkets and specialty restaurants will make it a dream destination. It is an ongoing project of Incor Infrastructures Pvt. 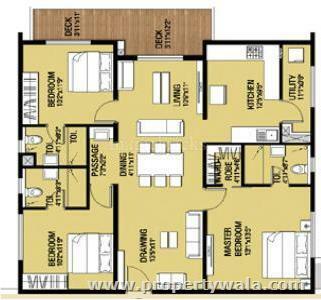 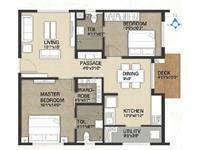 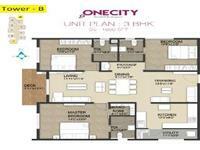 Ltd.
2 BHK:- 1208 Sq. 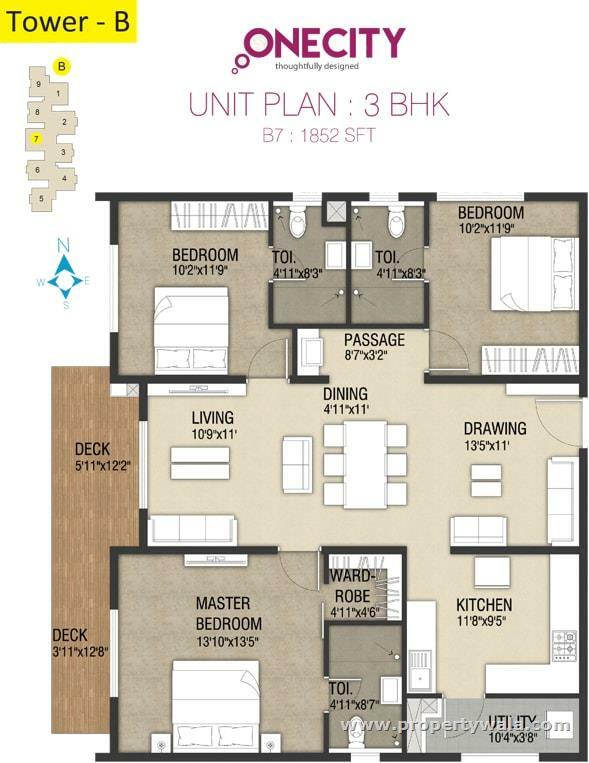 Ft.
2 BHK:- 1279 Sq. 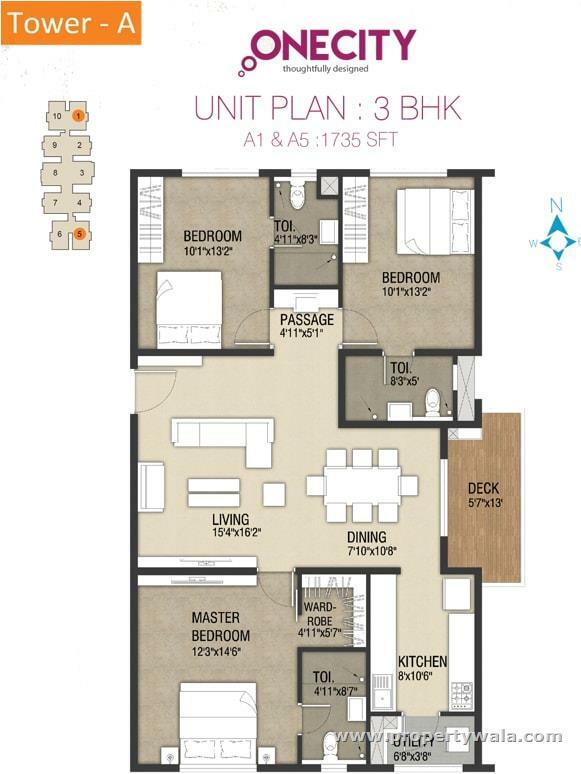 Ft.
2 BHK:- 1441 Sq. 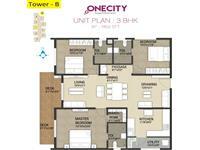 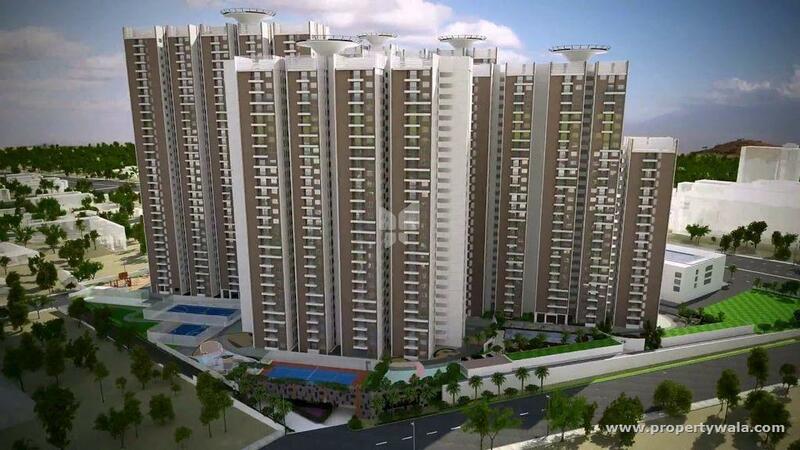 Ft.
3 BHK:- 1672 Sq. 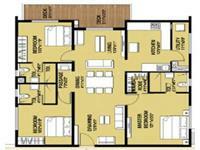 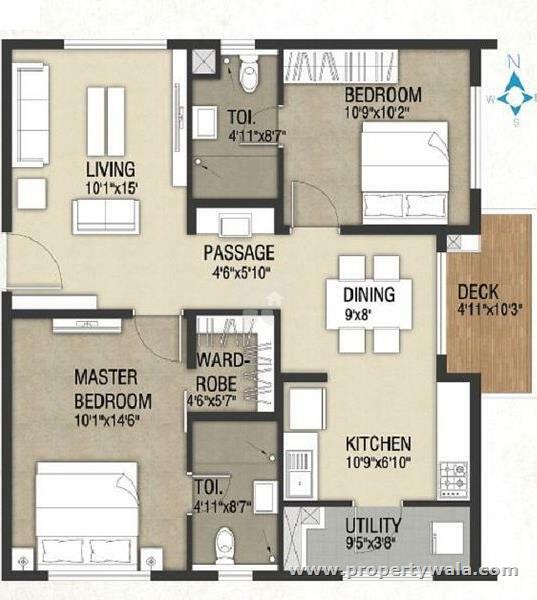 Ft.
3 BHK:- 1782 Sq. 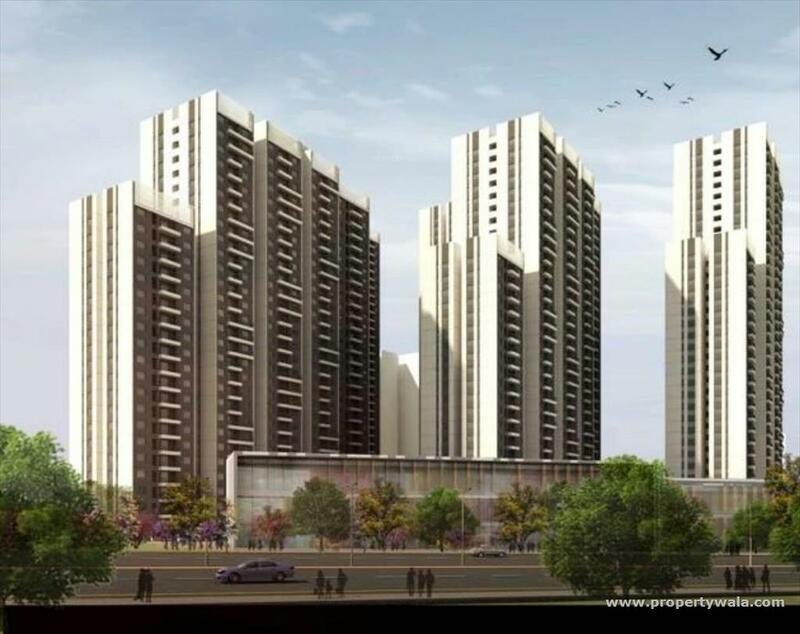 Ft.
Have a good knowledge of Incor One City? 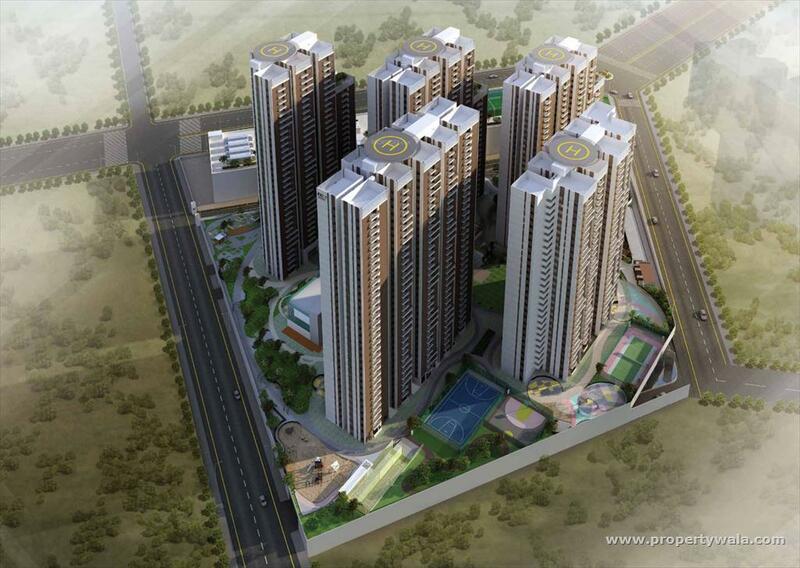 Share it and become a Project expert.